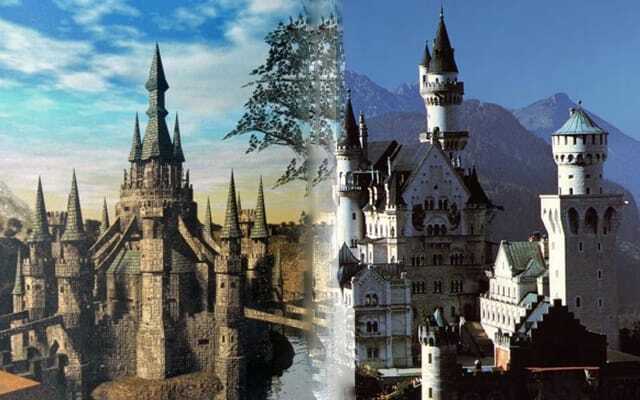 Neuschwanstein Castle has spawned more 1000 piece picture puzzles than any other castle in history, probably. Its regal spires sprinkled across the 19th century Bavarian Estate set high on a hilltop was the primary template for the design of Disney’s iconic Sleeping Beauty Castle. Sleeping Beauty’s distressed damsel act has been recreated in myriad media forms, but Zelda has recreated the myth more closely than most. By the transitive property, Neuschwanstein Castle owes its continued upkeep to the Master Sword. Midna be praised.